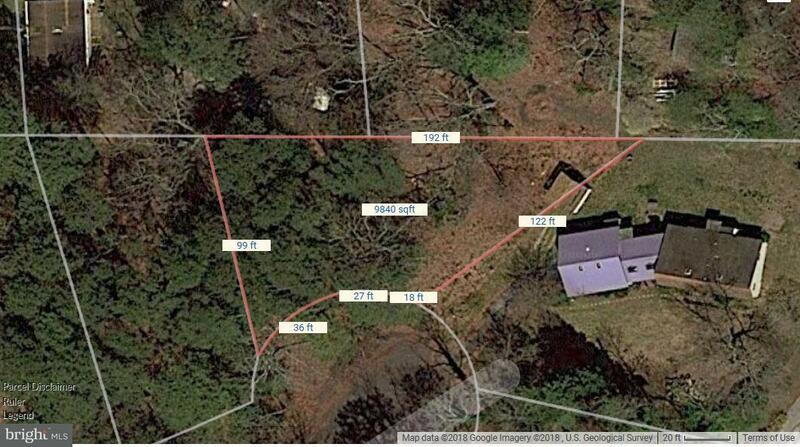 Beautiful wooded lot approximately 5 miles to Bethany in the popular community of Rogers Haven. Build your dream home here. Offers public sewer and located on a cul-de-sac. Priced to move.